The FBI is going long to keep its secret files on animal rights activists a secret: It is fighting public records requests about why it keeps denying public records requests. It's a deeply meta strategy that's also like the set-up for an Abbott and Costello routine -- but to Ryan Shapiro, the MIT doctoral candidate profiled in Mother Jones on Wednesday as "the punk rocker who can liberate your FBI file," it's nothing new. For years, Shapiro and the agency have engaged in a tug-of-war over how many records the FBI will release to enable his academic research on the history of the animal rights movement. Since 2010, Shapiro has barraged the agency with records requests. He says he now has roughly 600 records requests open and is fighting for the release of 350,000 pages of files -- which likely makes him the agency's most prolific requester (or tormentor). The federal Freedom of Information Act is supposed to force bureaucracies to reveal upon request the records their tax dollars have paid for. But agencies -- particularly the FBI -- often fight releases for months or years. So transparency advocates are forced to go to court. In one of his five ongoing lawsuits against the FBI, Shapiro wants to force the agency to turn over the "search slips" it produces when it slow-walks his records requests. "Basically you can file on a [Freedom of Information Act request] -- you can FOIA a FOIA -- and it gives you insight into how an analyst handles your request," said Jason Leopold, a journalist at Al Jazeera America who often collaborates with Shapiro because Shapiro is so adept at navigating the bureaucratic hurdles the agency throws up. The search slips, Leopold said, often provide "the additional information as a reporter I can use to turn the request into a story." The FBI, for its part, claims that releasing the search slips would reveal sensitive law enforcement techniques. Shapiro is playing connect-the-dots, but the agency considers it quite dangerous: Mother Jones reported that in a court filing responding to a separate lawsuit, the agency claimed releasing his requests could create a "mosaic" of information that could "significantly and irreparably damage national security." "This is flatly absurd. Sadly though, it’s not surprising," Shapiro said of the FBI's resistance to his FOIA of FOIAs. The FBI declined to comment on the lawsuit to The Huffington Post. Shapiro's lawsuit is ongoing, and it is not clear when the judge overseeing the case might issue a ruling. The FBI has been slow to provide an explanation of how releasing the search slips might jeopardize law-enforcement techniques. 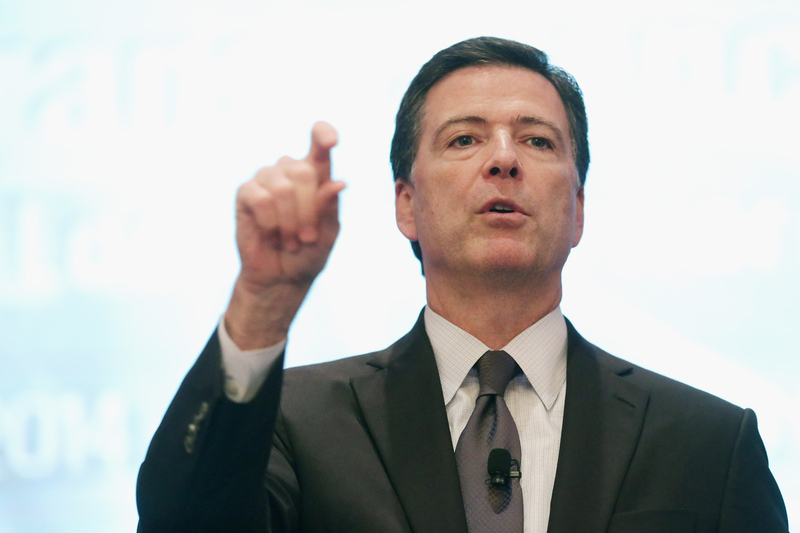 So for now, even the FBI's logic behind keeping secrets about its secrets is secret. "They have never offered anything of substance on it," said one of Shapiro's lawyers, Jeffrey Light. "We have no idea what they're thinking."